The birthplace of a stone defines its destiny. And our quarries mine them from a depth of 500m, excavate the choicest blocks from the mountains and accelerate their journey. 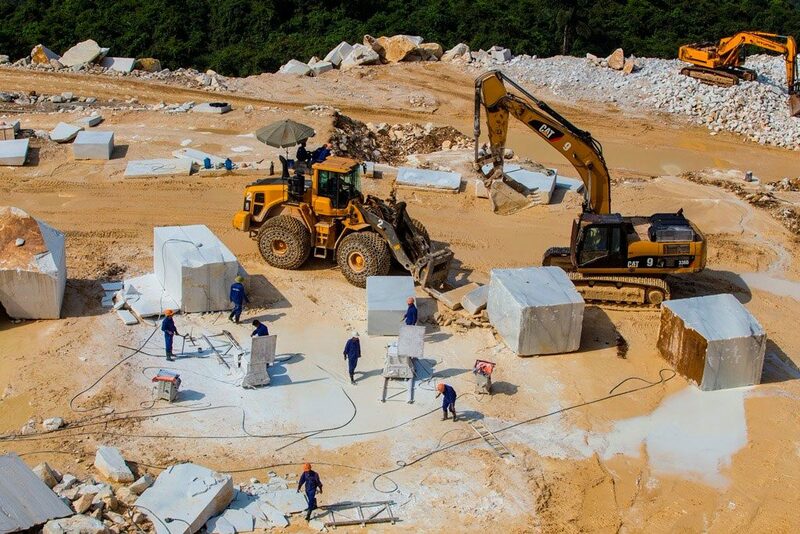 Currently, our quarry at Luc Yen is the biggest and is powered by world-class machinery and equipment. 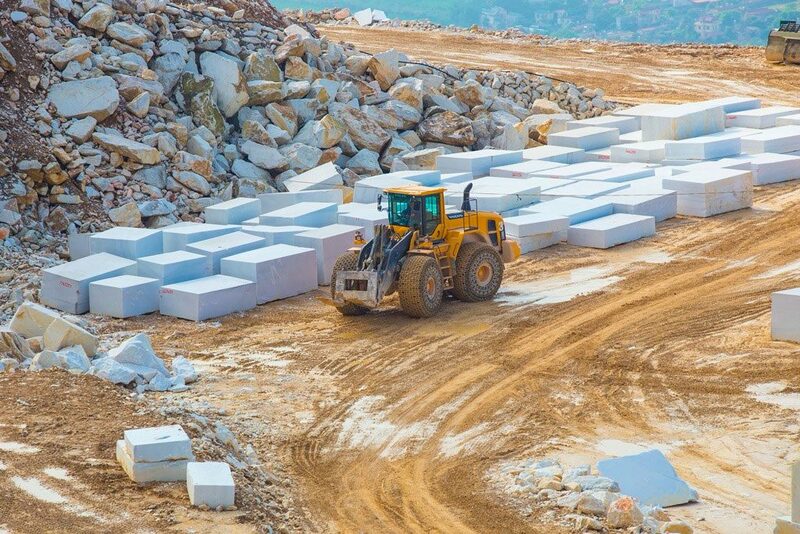 From excavation to final polish, every step of curating stones at Ninety Degree Stone uses state-of-the-art technology, procured from avant-garde tech builders around the world. 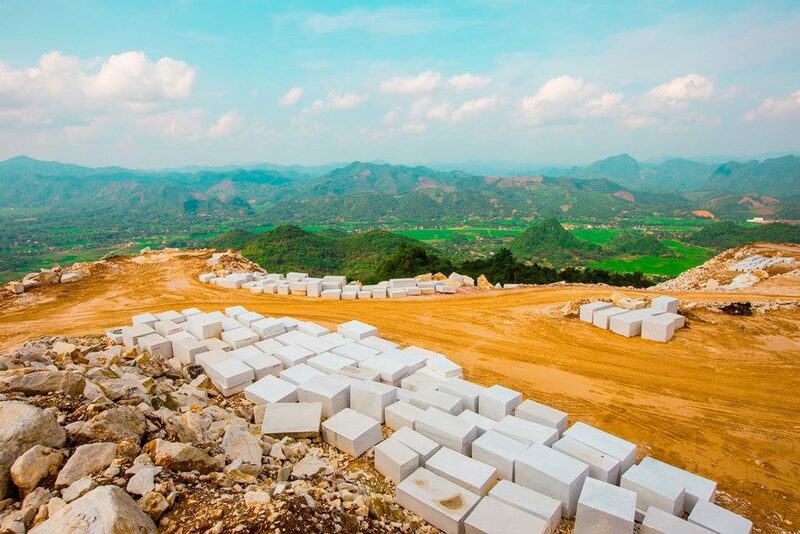 The technology promises to keep environmental bounds intact while retaining the natural qualities of the stones. 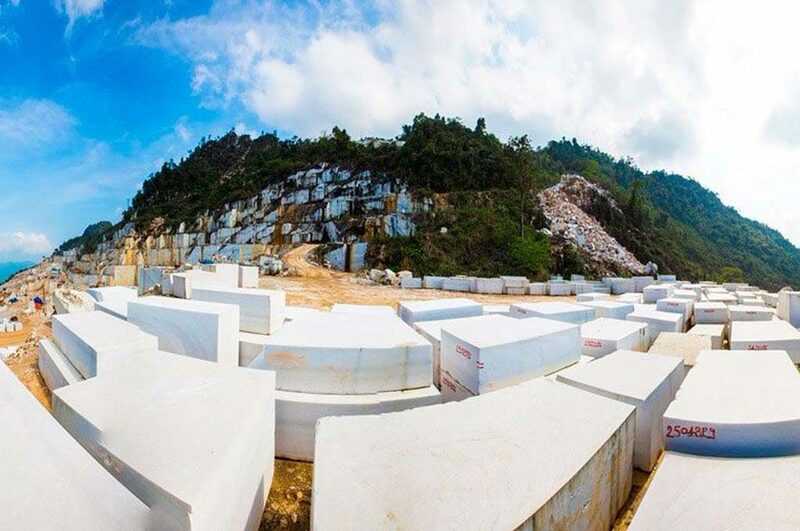 Holding a pioneering position in the market of marbles for decades, the R.K Group has permeated its expertise and experience into the niche category of very rare natural stones. This alone stands as the biggest testimony of the wonders Ninety Degree Stones has to offer. 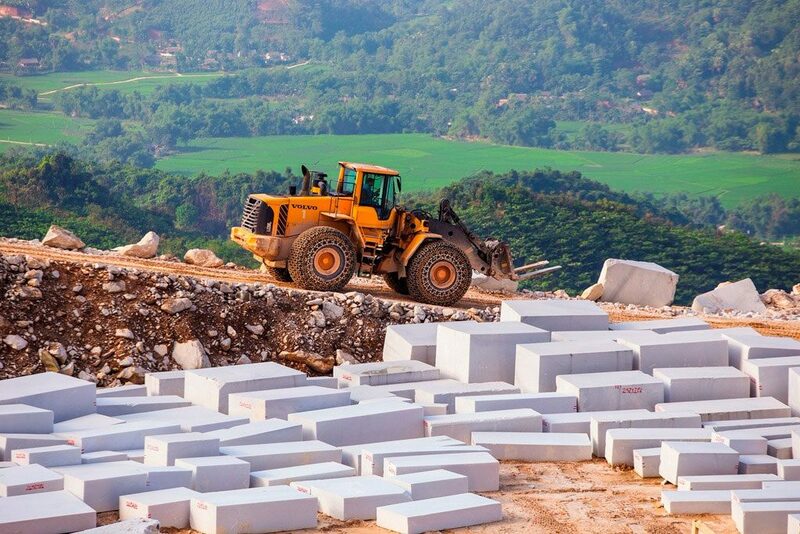 Ninety Degree Stone is backed with the indomitable spirit of expansion. The access to best of technology, global markets and international orders, has enabled us to start-off at a note of incredible innovation in style and design. Our energies and efforts are focused on building materials, which are durable, truly natural and versatile. While every stone at Ninety Degree, is a product of uniqueness and perfection, the piece of our pride is Ocean Black. This premium and luxurious stone geologically evolves over a period of 500-800 years and is mined in India’s exclusive Phyllite quarry. Thus, it has very high compaction and qualities similar to that of a high-grade metamorphic stone, which matches the tunes of today’s demands.